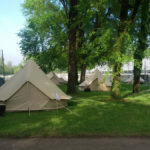 Shaded and comfortable pitches, suitable for any needs and for all types of tent. 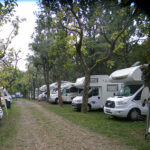 Shaded and comfortable pitches, suitable for any needs and for all types of camper. 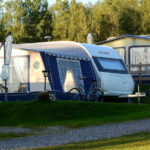 Shaded and comfortable pitches, suitable for any needs and for all types of caravan.